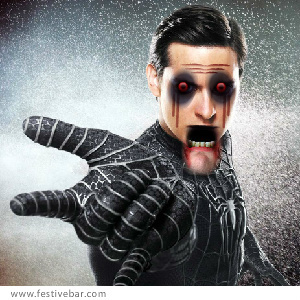 Zombie aranha Man. Zombies!!!. Wallpaper and background images in the Spider-Man club tagged: spider-man tobey maguire. This Spider-Man photo contains fonte.